Member questions, squeeing over the release of This Side Of The Grave, the title of Book 6, and more! Have a listen guys and tell us what you think! How’s the sound quality? What do you want us to talk about next? Suggestions? It’s all welcome, just leave us a comment. And if you happen to listen to our podcasts through iTunes leave us a rating because at the moment we don’t have one! Enjoy Frosties! Podcast was fabulous! 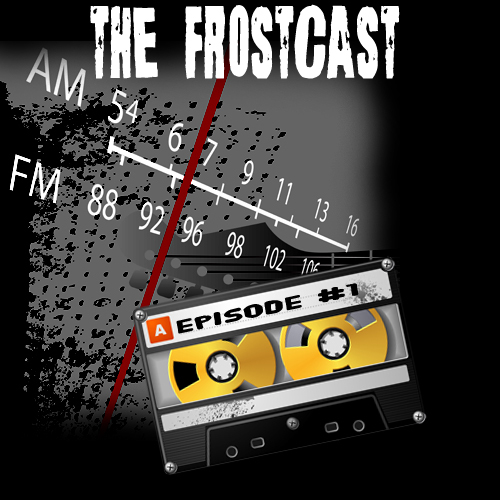 Clear sound, awesome sound effects, and a great selection of questions from the frostfans! Jeaniene, thanks for answering our questions about Mencheres! Great job ladies! The podcast was awesome ladies!!! You all did a great job. Thanks for taking time out of your busy days to answer the questions. Tee the sound affects were great as well.